Not all car enthusiasts are fascinated by Lamborghinis or Ferraris or the Latest Mercedes S class, some people just love the old classics. I met a classic Mercedes Benz owner and asked him what he likes about his 1973 W114, his reply was “I simply love the smell of an old car”. There is a sense of some connection with old cars that many men can feel. When I myself look at an old car, I begin to imagine what it must have looked like, when leaving the factory 40 years back. Imagine what the engineers would have felt making that car immediately after the Second World War. I often wonder, about the lives the car has touched, the kids it has taken to school. I wonder at the history of a car, if only they could speak and tell us their story. My passion and love for old cars has lead me to research on the all-time classic cars of the world. Here is a list of 10 vintage cars that every man would want to have in his garage. 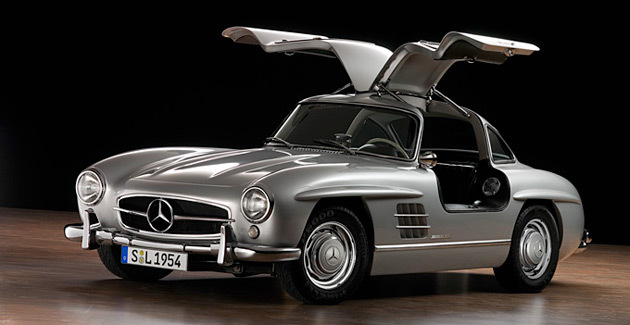 The Mercedes-Benz 300SL was the first iteration of the SL-Class Grand Tourer. It was considered as one of the fastest production cars of its time. The coolest thing about this car was the gull-wing doors. This car came with a 2996cc engine, which produced 212 hp. 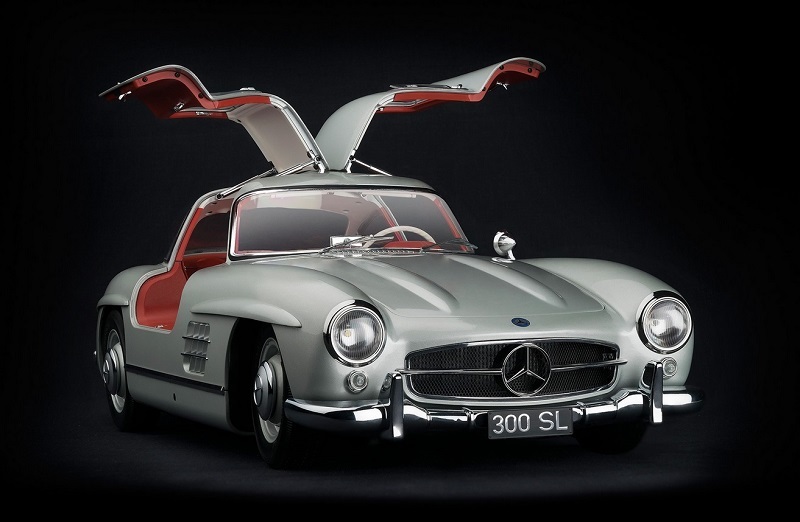 The 300SL has an interesting history as it was built to be a toned-down Gran Prix car. The car immediately became successful, the distinctive doors made the car the “Hot star” of its time. This car also had the first ever production fuel injection and it achieved the world’s fastest top speed. The car was in production as a coupe from 1955-1957 and the roadster was in production from 1957-1963. This car also won the 24 hours of Le Mans and the Eifelrennen racing competitions of 1952. This is a classic you will always want to have. 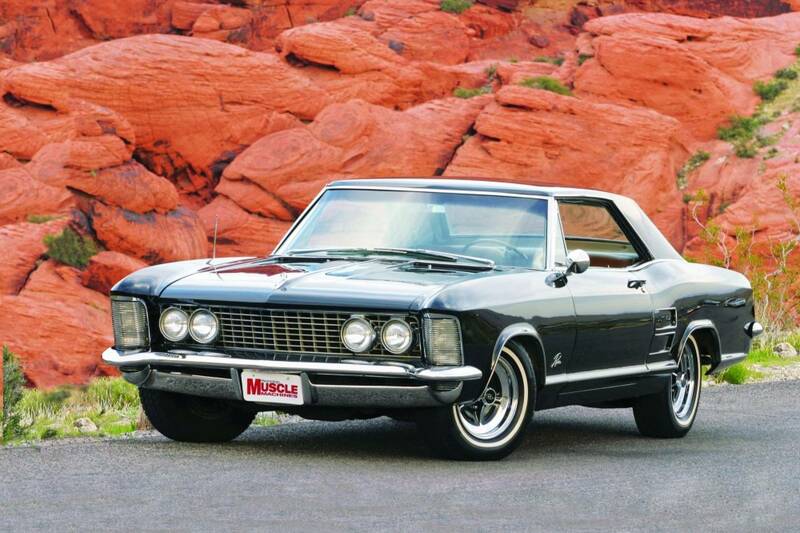 This classic came in 3 variants: 4-door sedan, a 5-door station wagon and a 2-door convertible. The three variants came with engines that were between 1.9L and 2.34L. Europe was still recovering from WWII at the time of the launch of this car, which led to its low sales in the beginning. 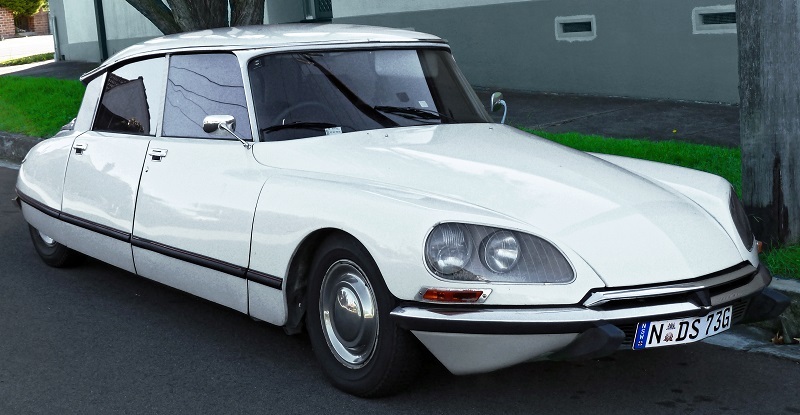 The Citroen DS was known for its aerodynamic and futuristic body style. The DS set new standards for ride quality, handling and braking for its time. It was also the first production car equipped with disc brakes. The Chevrolet Bel Air was produced between 1950 and 1981. It was initially produced as two-door hardtop. This is considered to be a classic full-size car, which received a lot of popularity at the time the second generation was launched. It had a comfortable and luxurious interior. This car was able to go from 0-100km/h in 12 seconds, which was great for its time. 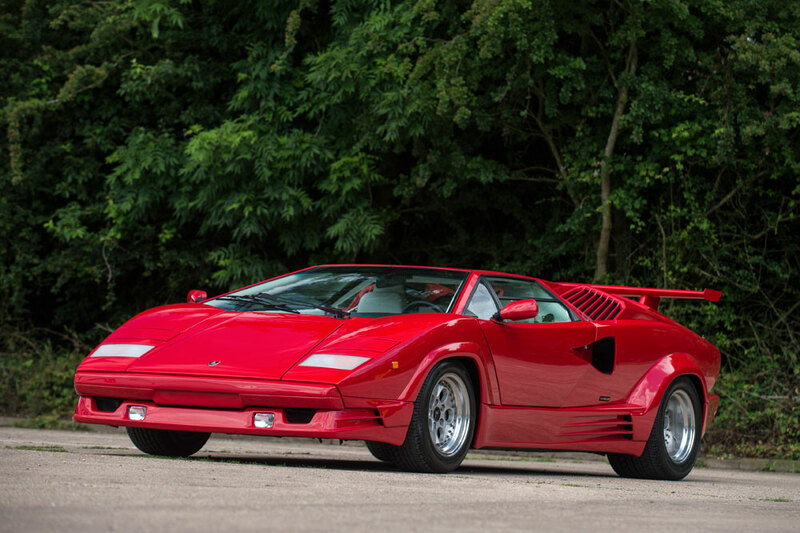 The Lamborghini Countach was a mid-engine V12 sports car that was produced between 1974 and1990. The car was popular because of its wedge-shaped, sharply angled looks. It was the big, fast and cool looking car of its time. Sports Car International called it one of the Top Sports Cars of the 1970s. 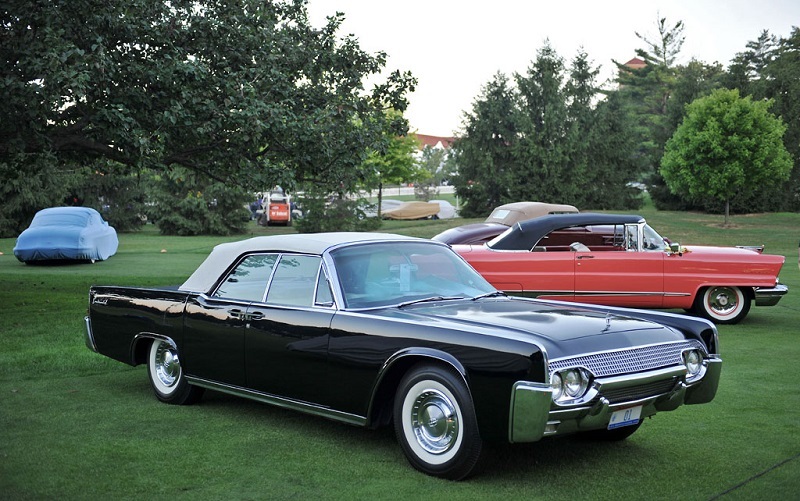 The Lincoln Continental is a luxury car produced by Lincoln. It served as the flagship of the Lincoln’s product line. It came with 7.0 L, 7.5 L and 7.6L V8 engines. This car is appreciated by collectors and has appeared in many motion pictures, like Inspector Gadget, The Matrix, Gold finger and Spider-Man 2. This car featured a 5.4 L engine which produced 160 hp. 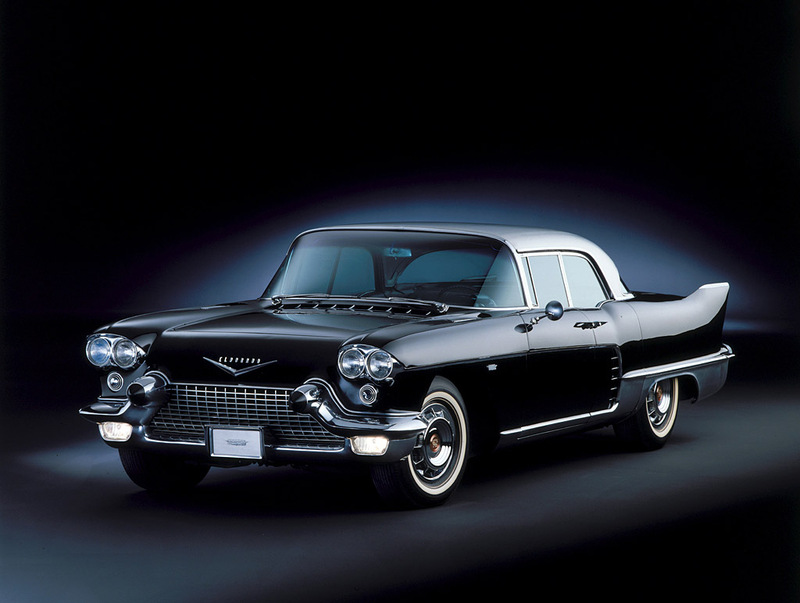 Moreover, this car came with the first ever heater for a car, which was a reason why Cadillac’s sales saw a record high. This Buick was quite unique when compared to other models. It came with a 6.6 L and 7.0 L Nailhead V8 engine. Motor Trend found the car capable of going from 0-100 km/h in less than 8 seconds. 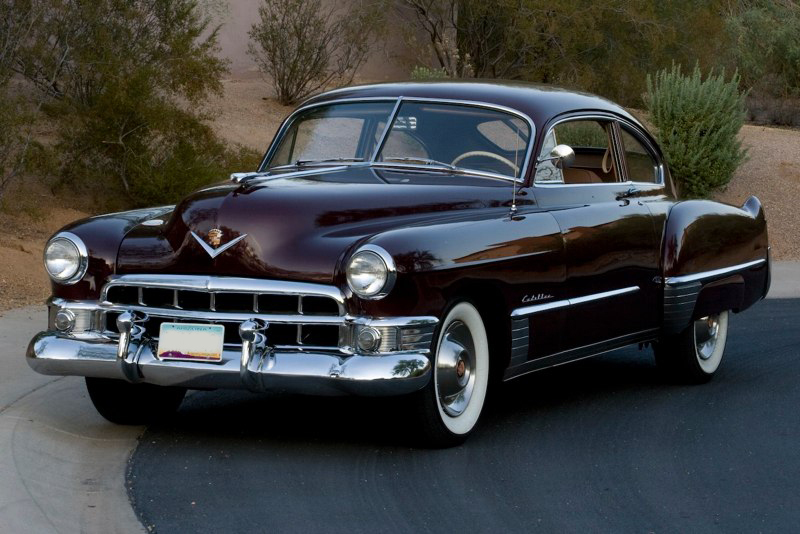 This car was one of the most acclaimed models ever produced by Cadillac in the 1950s. It was considered to be a super luxury car and cost about $13,000. It came with a 6.0 L V6 engine. 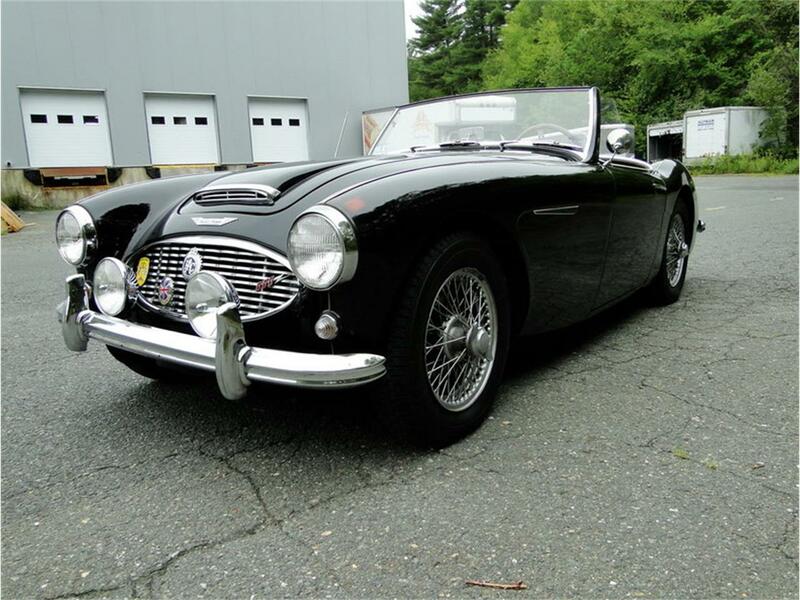 The Austin-Healey 3000 was a British sports car that was built from 1959-1967. It was known as the “Big Healey”. The Healey 3000 came with a 2.9L engine. The car came with 2-seat and 4-seat variants. It was quite popular in its time. 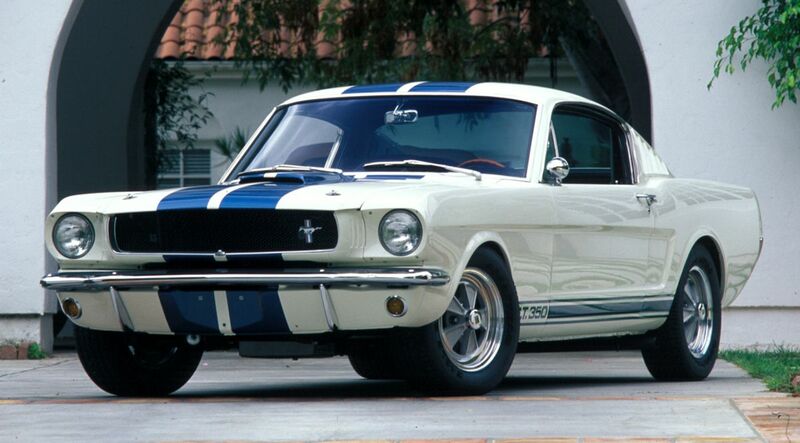 The 1965–1966 cars were the smallest and lightest of the GT 350 models. These cars are often called “Cobras”. Marketing literature referred to this engine as the “Cobra Hi-Riser” due to its high-riser intake manifold. The car came with a 4.7L Windsor V8 20 barrel. Honestly this looks more like a top 10 classic American car list. Kind of surprising that there is no jaguar e-type, aston martin db5 or even a ferrari 250 gto. If you wanted to make an american car list you could have at least included 1963 corvette stingray.